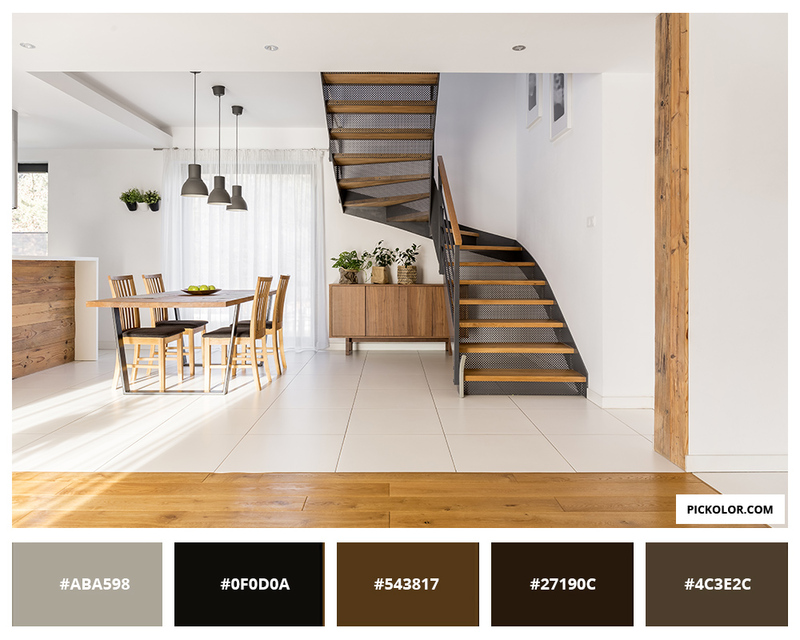 We offer an exclusive tool that will allow you to create an unlimited number of color palettes from an image, a photo ... with ease. 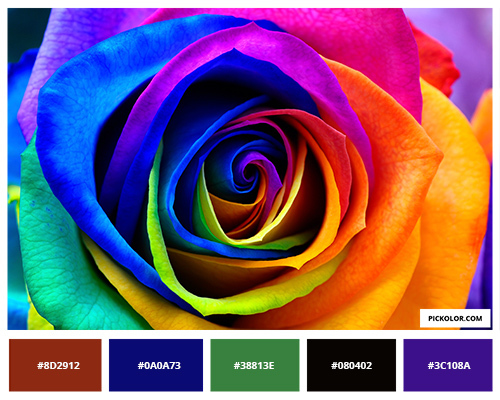 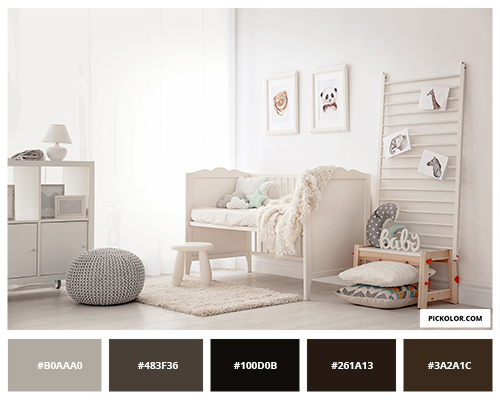 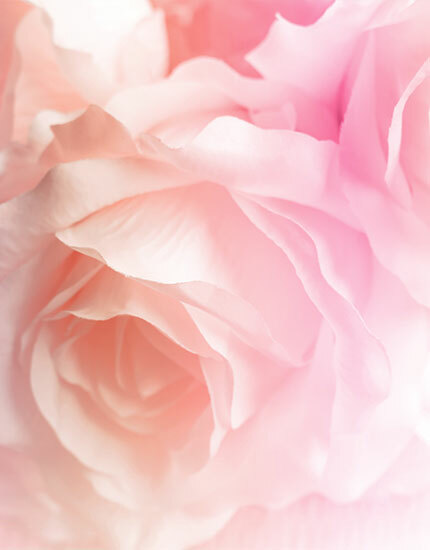 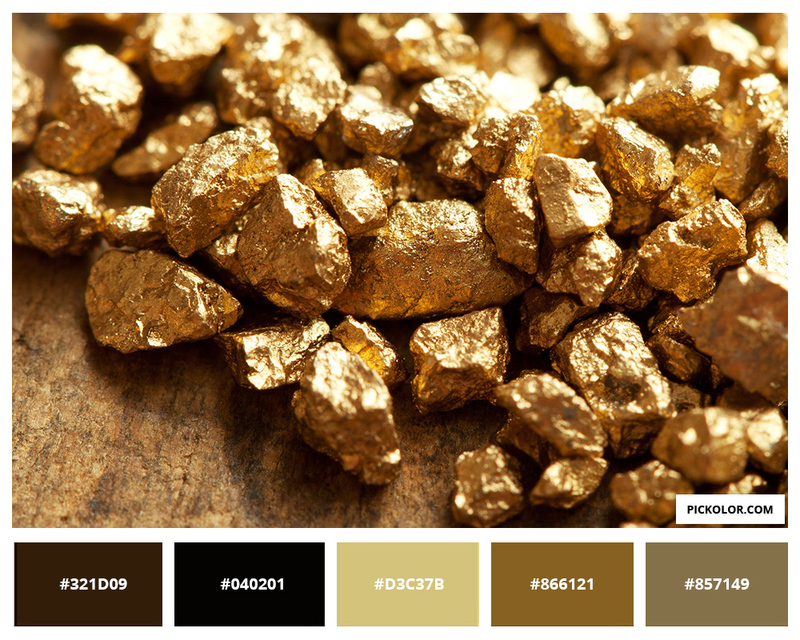 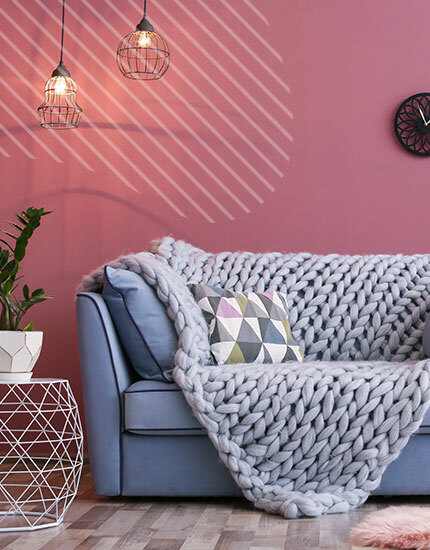 With this tool, discover the color scheme of a photo you like. 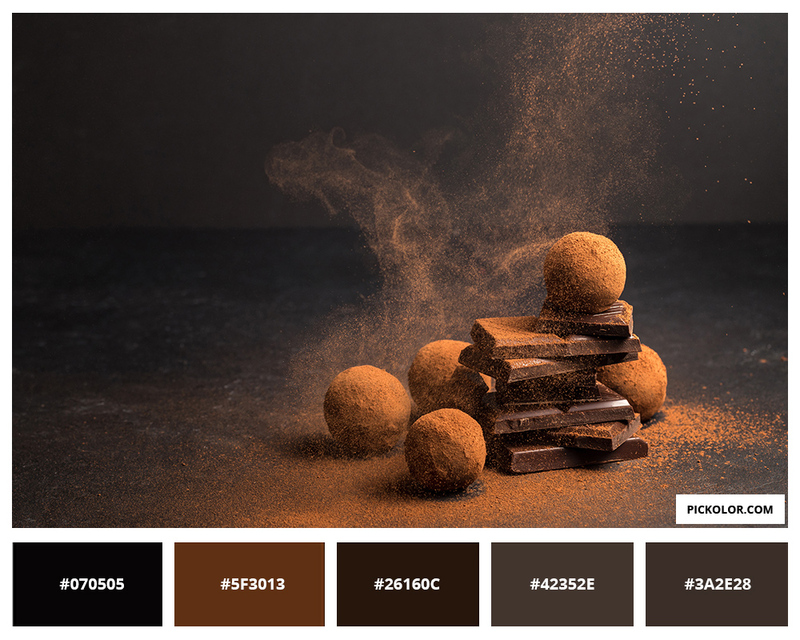 Simply drag your photo into our free tool and the palette will be displayed.